A science-based company which is known for their innovative products and services of different industries. 3M Group is rated as one of the companies that applied science to create an impact in both personal and corporate routine. 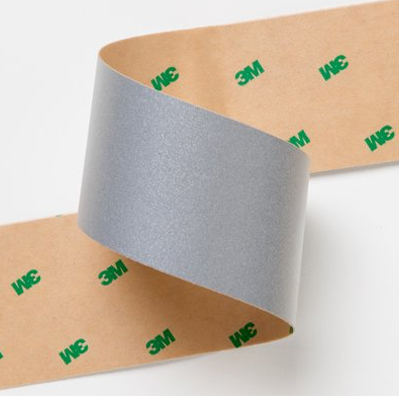 Check out some of the 3M products that are available for customization. 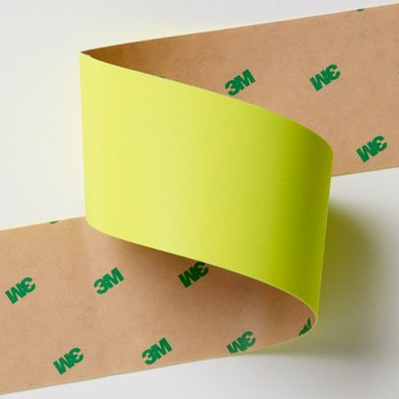 The No.1 trusted brand of fabric protection from 3M. 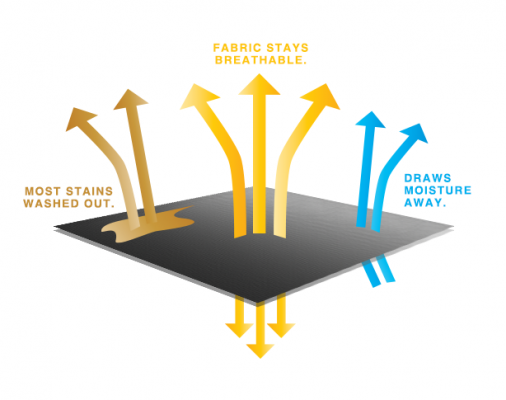 It minimise the effects of stains, dirt and moisture and helps keep your fabrics looking good longer. Apparel Empire is pleased to introduce the 4 kinds of Scotchgard™ Protector finishes that can be applied on your apparels. – Repellent, Stain Release, Dual Action – Repel & Release and Moisture Management. 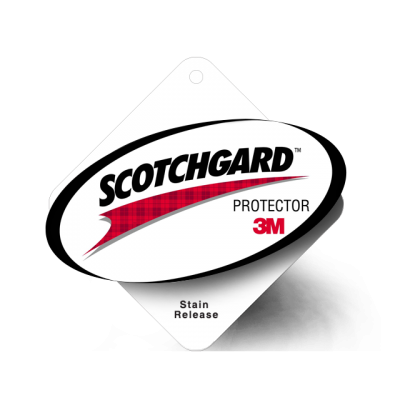 Scotchgard™ Protector repellent finish helps fabrics stay dry. Highly water resistant, it helps liquids bead up and roll off. With this repellent finish, fabrics are easier to care for, so clothing stays looking good longer. 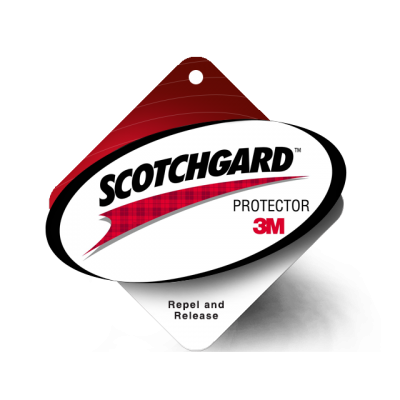 And Scotchgard™ protector stands up to many launderings and cleanings without affecting the look of your fabrics. It s the all wheather, get- outside solution that you know and trust. Stains are never in. That’s why there’s Scotchgard™ Protector stain release finish to help most stains wash out during normal laundering, while clothing stays soft, breathable and natural. You expect your clothing to work as hard as you do. So, Scotchgard™ Protector stain release finish helps meet these expectations of resisting stains, making clothes easier to care for and lasting through repeated launderings. You never know what life will throw at you. A spill here. A drip of ice cream there. 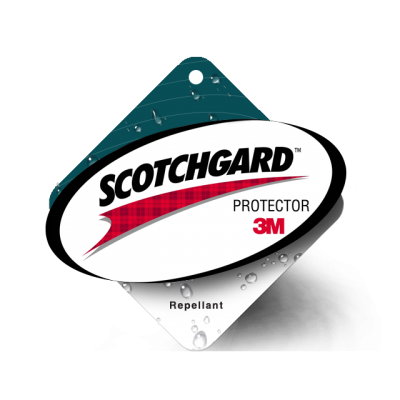 Our Scotchgard™ protector dual action-repel and release finish protects your clothing in two ways. Spills wipe away easily and most dirt and stains lift out in the wash.
You expect more from your clothing. You want soft, breathable fabrics and easy care. 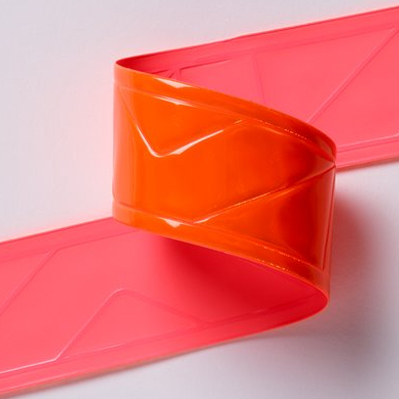 And protection from the little spills and accidents that come with a busy, active life. So, no matter what life throws at you, ScotchgardTM Protector keeps your clothes looking good longer. A new generation is embracing a more active, more healthy lifestyle. And you want clothing that works as hard as you do, keeping you comfortable and dry, and continuing to look good day after day. Scotchgard™ Protector with a moisture management finish helps transport perspiration away from the body and helps stains wash away in the laundry. So, even the most active people stay cooler, drier and cleaner. 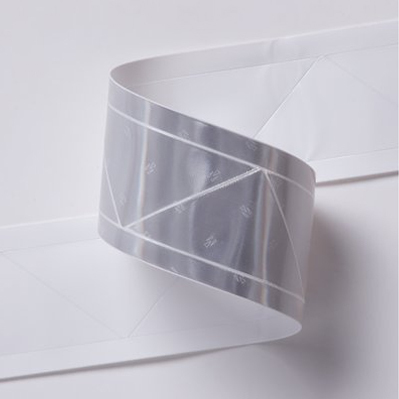 The transfer films are ideal for conversion into emblems, patches, logos and labels in a variety of shapes, sizes, numbers and letters, and are often used to make continuous laminated trims and piping. 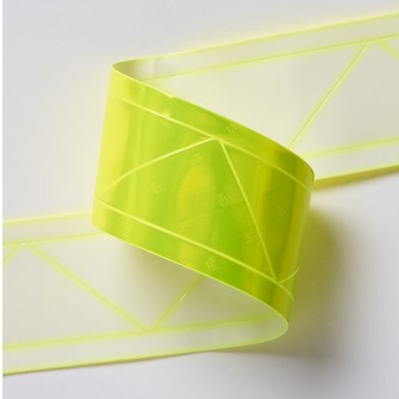 Same as the reflective fabric, it’s also designed for use on safety garments and in athletic and casual wear. 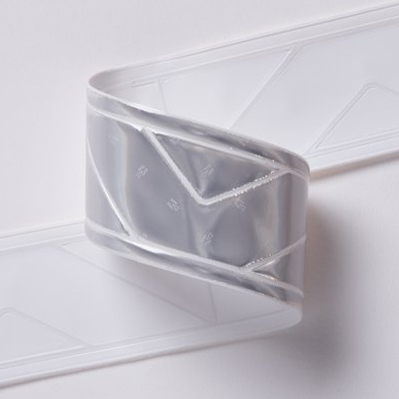 3M™ Scotchlite™ Reflective Tape / Pressure Sensitive Adhesive Films are composed of wide angle, exposed retroreflective lenses bonded to an adhesive. 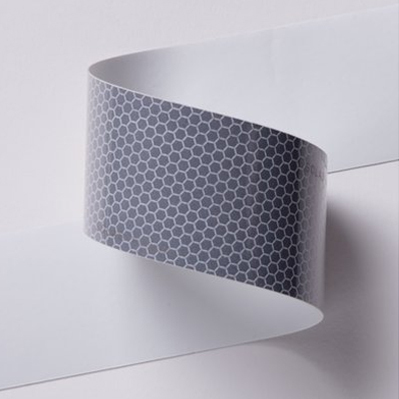 They are easy to apply to rigid substrates – simply peel and stick.